This is a commercial fire loss. The fire compromised the waterproofing and the stucco of the house. The entire exterior of the property was affected, and the associated building materials were removed during the mitigation phase. 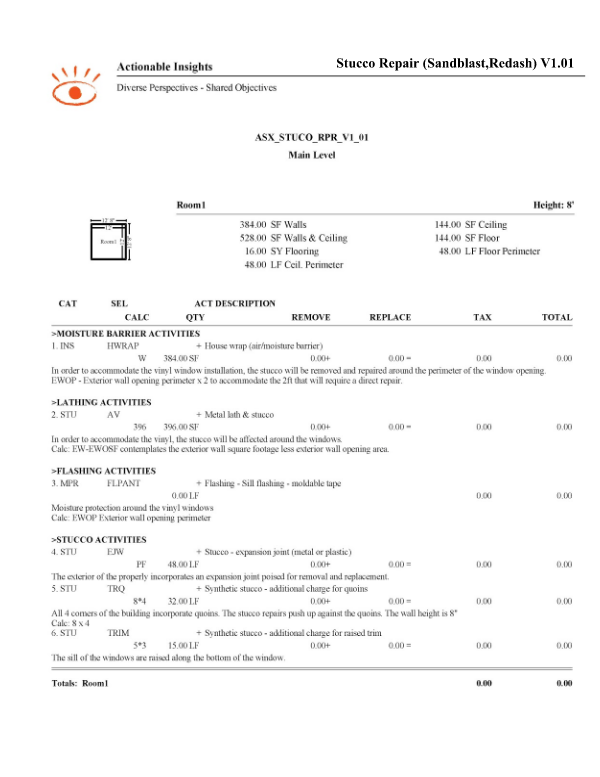 Subsequently, the entire building envelope was poised for replacement. Combined together these nuances are equipped to provide the basis for a compelling Insight Sheet©. 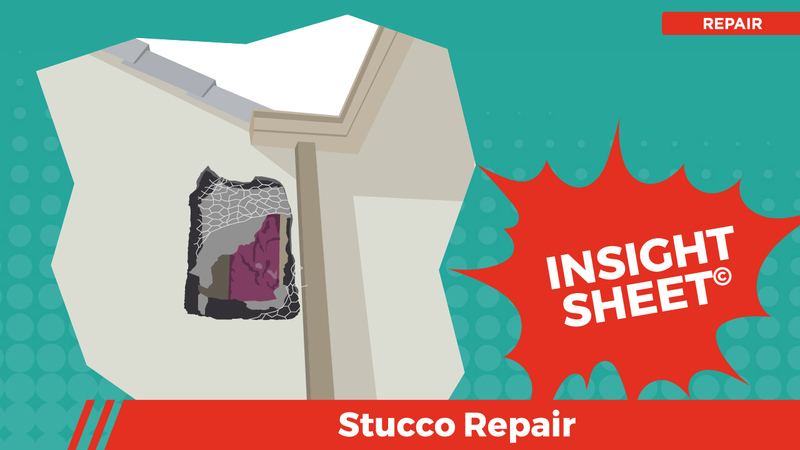 This Insight Sheet© exists to clarify how one might invoice for a stucco repair. This does not seek to include or make concessions for all equipment and/or activities as it relates to a loss of this nature.